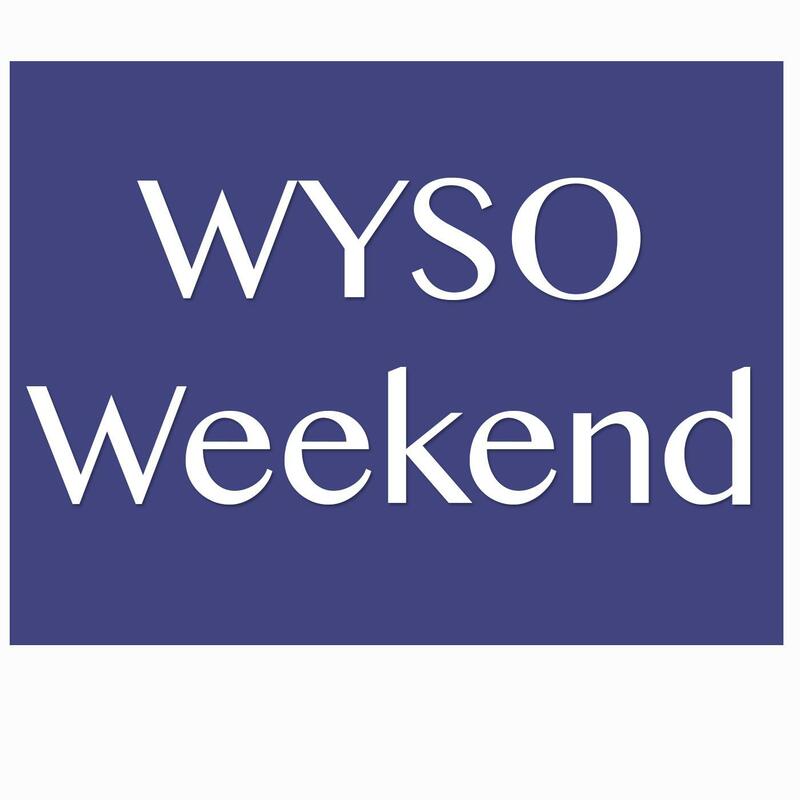 This week on WYSO Weekend: Trauma can linger in the minds and bodies of all people. On this week's Dayton Youth Radio, a teenager shares the story of how she transformed a difficult memory and found her calling with the support of her mother, and a mentor. A unique prison program at the Ohio Reformatory for Women is getting a new home. WOSU’s Paige Flaiger reports from Marysville. More than a hundred of the retirement plans that cover millions of truck drivers, coal miners, plumbers and other tradespeople are facing insolvency -- half of them in less than a decade. For Ohio Public Radio and WCPN, M.L. Schultze reports that a bipartisan congressional committee set up to try to save them has just a short time left to find a solution. For many people across the Miami Valley, the holidays aren’t complete without a visit to the Historic Clifton Mill light-show. Clifton Mill’s annual event attracts thousands of visitors to the tiny town of Clifton, south of Springfield. And this year, the lighting ceremony included an appearance by Republican governor-elect Mike DeWine. For WYSO News, Community Voices producer Renee Wilde has more. The Clifton Mill light display runs every night through New Year’s Eve. Year-end is also a time that many people focus on charitable giving - for a host of reasons. And there’s one organization that’s been helping people make those giving decisions for almost a hundred years. The non-profit Dayton Foundation. To hear more about their mission and to talk about some new changes in the charitable giving tax structure, we spoke with Foundation President, Mike Parks and Vice-President of Development, Michelle Lovely.